Physical therapy and rehabilitation, through physical therapists, provides a client specific, focused treatment and assistance with a specific physical impairment or inadequacy. 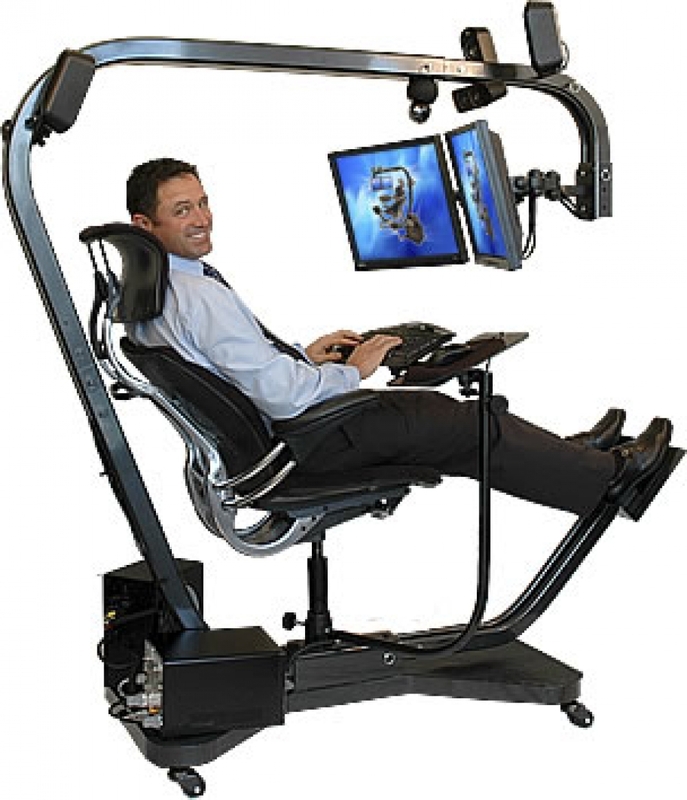 This includes a therapy plan that may utilize; exercise; manual therapy and manipulation; mechanical devices such as traction; muscle and joint re-education; physical agents including heat, cold, electrical stimulation, sonic stimulation, cold laser treatment, fitting of devices and prostheses; and other interventions. Preventing loss of or regaining mobility of joints, muscles, and limbs and other extremities is a focus of physical therapy. Physical therapy is often used in conjunction with various weight bearing and non-weight bearing exercises to be performed in a client's home, or at other training and recreational facilities. Physical therapy may be a part of a rehabilitation and wellness program along with massage therapy and chiropractic treatment. Cognition is the mental processes of perception, memory, judgment, and reasoning. 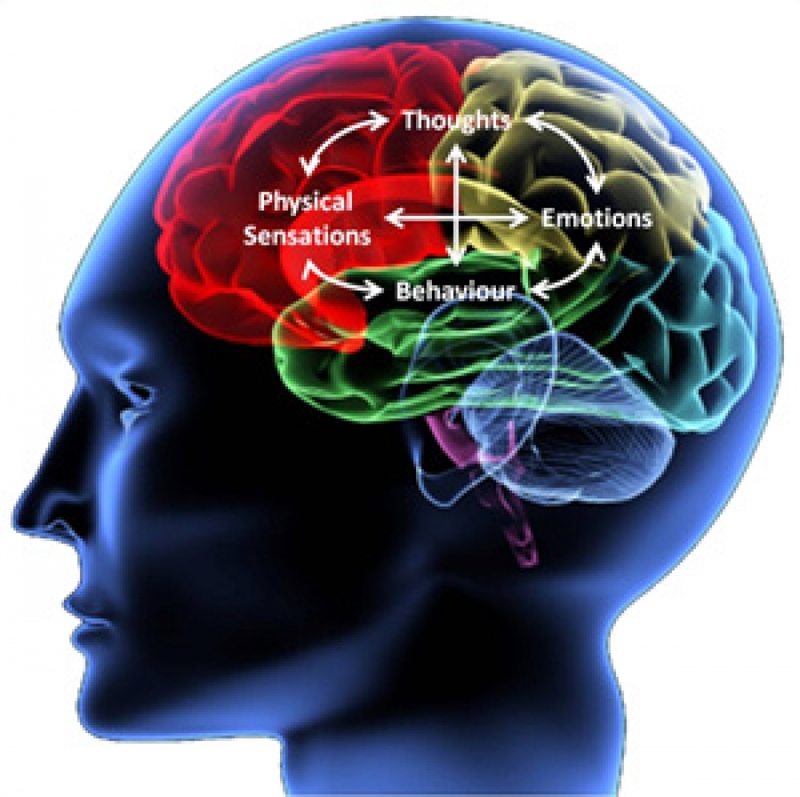 Cognitive therapy, through cognitive therapists, provides a client specific, focused treatment and assistance with specific cognitive impairment or inadequacy, and often resulting from brain injury. For people with brain injury and their families, cognitive problems may be the greatest barrier to returning to “normal” life. These difficulties involve memory, attention, social behavior, safety judgment, and planning and carrying out future actions. These difficulties may affect a person’s ability of self care, keeping appointments, completing tasks, or interacting with people appropriately. Often at risk is a person’s ability to succeed at work, school, or home. Without treatment for cognitive problems, the long-term effects can be devastating. Cognitive therapy may include, but not be limited to one or more symptomatic conditions oor emotions such as: anxiety; fears and phobias; relationship issues; chronic pain; depression; eating disorders; hypertension hypochondriasis; insomnia; obsessive-compulsive disorder; procrastination; panic disorder; stress related disorders and management; and, substance abuse . 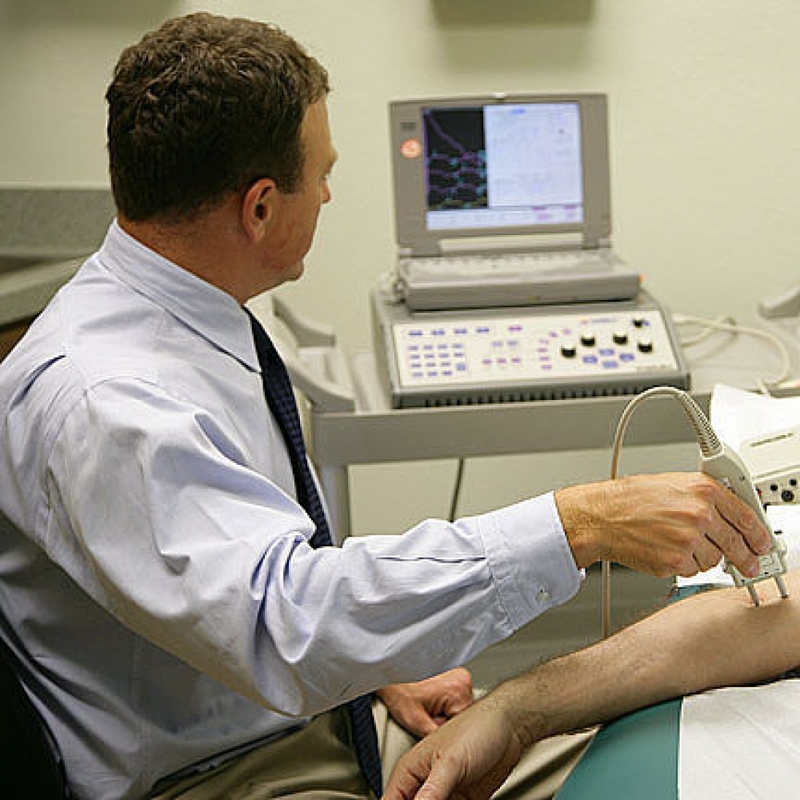 Physiatrists are Physical Medicine and Rehabilitation Physicians. Their medical specialty is diagnosis, evaluation, and management of physical impairment and disability. This includes clinical diagnostic and therapeutic procedures, electrodiagnostic medicine, and an emphasis on prevention of complications of disability from other medical and physical conditions and circumstances. Physiatrists specialize the rehabilitation of neurological and musculoskeletal injuries and disorders, including sports and occupational injuries and disorders, other organ systems, and the long-term management of patients with disabling conditions. Occupational therapy and rehabilitation, through occupational therapists, is focused on returning injured workers to a level of work activity that is appropriate to their functional and cognitive capacity, as determined by the severity of injuries. 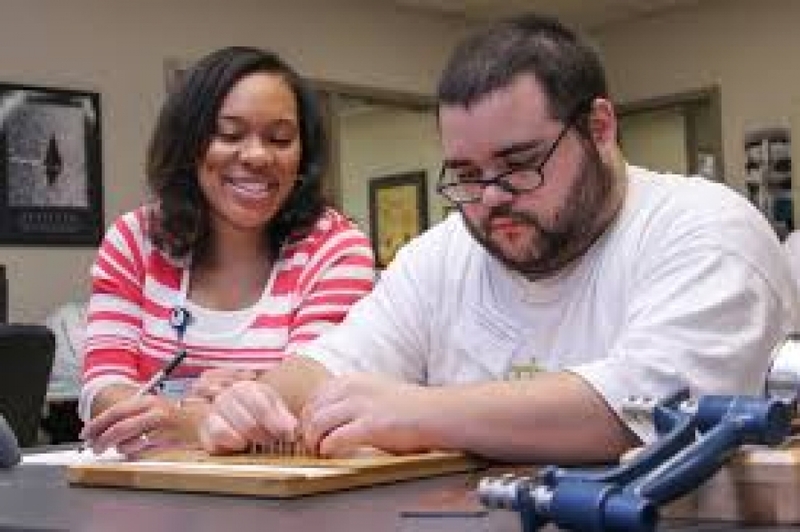 Occupational therapy attempts to improve a client's ability to engage in the daily activities of life and employment, and may incorporate adaptive tools and techniques. Occupational therapists may also: assess home and workplace environments; recommend physical or structural modifications and accommodations;recommend appropriate training, tools, and adaptive equipment to increase functionality, and decrease discomfort. Vocational therapy and rehabilitation, through a vocational therapist, provides client specific, focused treatment and assistance with specific physical, psychological, emotional, and/or cognitive impairments or inadequacies. It is a process which focuses on enabling clients to overcome their limitations in order to return to some form of occupation and employment. Physical and mental capacities and functioning are assessed, and business or vocational instruction, formal education, or on-the-job training may be recommended. Career counseling and placement services may also be arranged or provided. A psychiatrist is a medical doctor (physician) who has a specialty in clinically treating mental and/or emotional disorders with various therapies, including prescription drugs. Psychologists are non-physicians, many of whom hold Phd's (non-medical doctorate degrees), and who provide clinical treatment, often similar to that of psychiatrists. However, a psychologists cannot prescribe drugs, or may be severely limited in doing so. Psychologists often test patients with standardized tests. These tests may reveal IQ; educational achievement; emotional status; social behavior and tendency; social, cultural, and sexual orientation; cognitive deficits; and, brain injury and damage. Both Psychiatrists and psychologists may establish a psychological diagnosis, and treat a patient accordingly. Therapists, such as cognitive therapists, do not make diagnoses; cannot prescribe drugs;are limited in treatment options and therapies; and often work with Psychologists and Psychiatrists in developing and implementing treatment plans. Psychiatrists ans Psychologists may utilize cognitive and behavioral therapies, as discussed in the cognitive therapy section. Psychiatrists and psychologists often provide classic "talk therapy," and may refer a patient to various other forms of therapy for specific treatment of a diagnosed condition.